* Theme the app to your likings. * Save/Share your themes . If coming from a different mod or official WhatsApp then- 1. 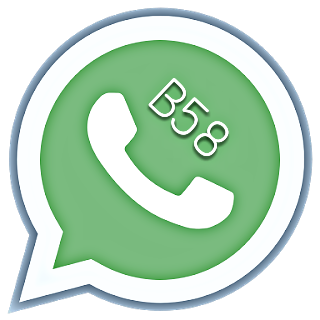 Backup messages in your current WhatsApp(Settings->Chats->Chat backup).